Not long ago, +Orna Ben-Shoshan sent me an email asking if I would like to review her latest creation, The Alphabet for Lovers and of course I replied that I would be thrilled to and anxiously awaited their arrival. 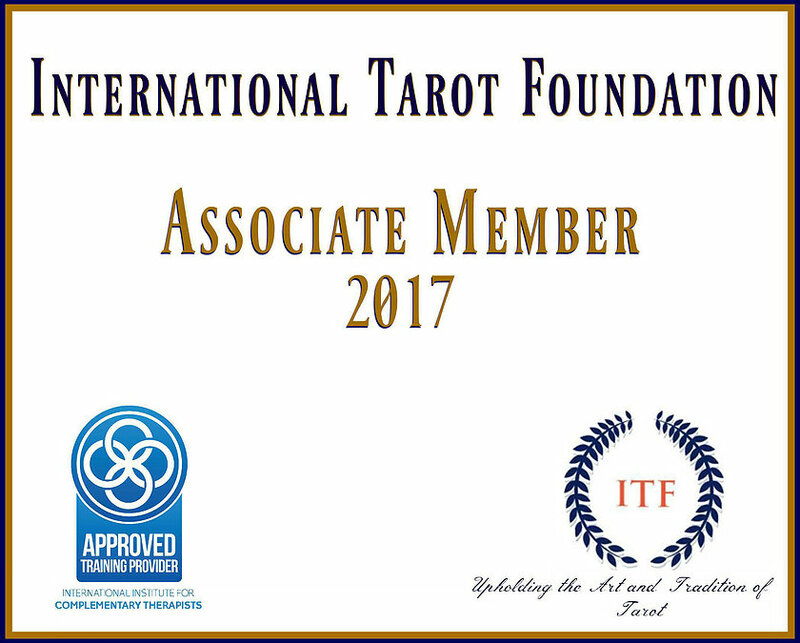 You may remember her by her other unique and inspiring works such as The King Solomon Oracle cards; The 72 Names cards and the wonderful Tokens of Light, which I also had the pleasure of reviewing . I must admit, I was deeply intrigued as I quickly noticed their lovely heart shape! 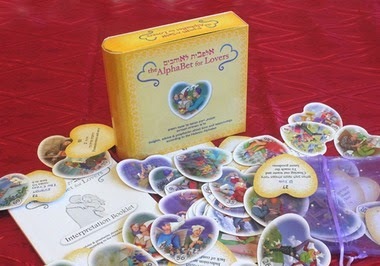 The Alphabet for Lovers cards offer advice and prophesy about love and relationships by using the 22 letters of the Hebrew alphabet. These are 72 cards written according to the knowledge and wisdom contained within this alphabet which is often considered the basic ingredients in which the Universe was created. In the Tarot world, the use of the Kabbalah, can be found in many decks and it’s wisdom often adds the perfect insight when pondering the great mysteries of ourselves and the world around us. 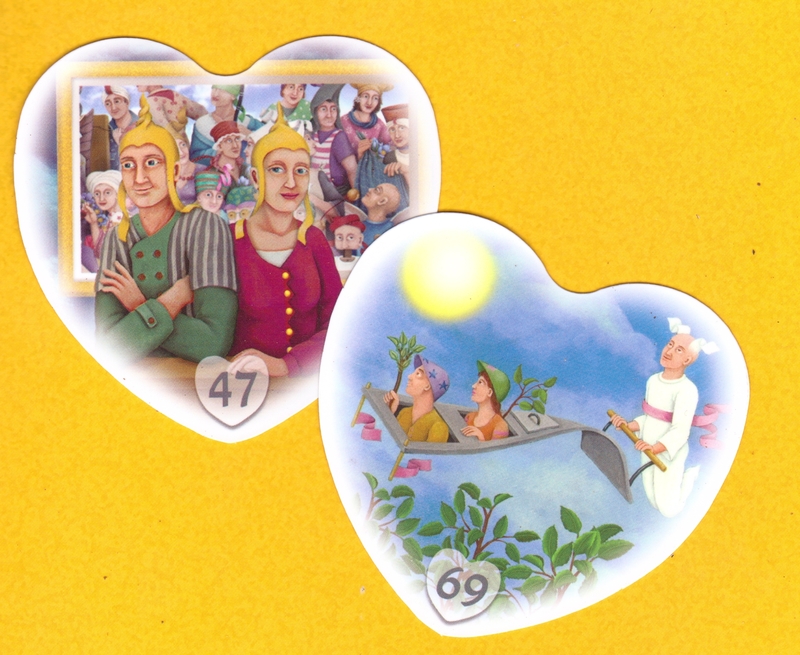 Each heart shaped card pictures charming and easily understood imagery along with a number from 1-72 and a short key phrase and Hebrew letter that the illustration and number refers to on the reverse side. I found this information to be a treasure trove of spiritual and practical insight to aid in all sorts of questions related to but not exclusive to love and questions that are not particularly romantic such as boss and employee, parent and child and even friends, relatives and business partners. As with all of Orna’s illustrations the characters whimsical and endearing and makes it a joy to read with. I gathered a few friends and family members and told them that I would give them a free reading using the Alphabet for Lovers and all quickly agreed…everyone just loves free readings!…I was actually quite surprised with the results as well, the information and advice were very positive and extremely accurate and with each reading, everyone simply raved about how they loved the heart shape and imagery of the cards. This little deck of cards is not only fun to read with, it give practical advice and gives insight into the dynamics of any given relationship. I would heartily recommend The Alphabet for Lovers to everyone novice and seasoned reader alike!